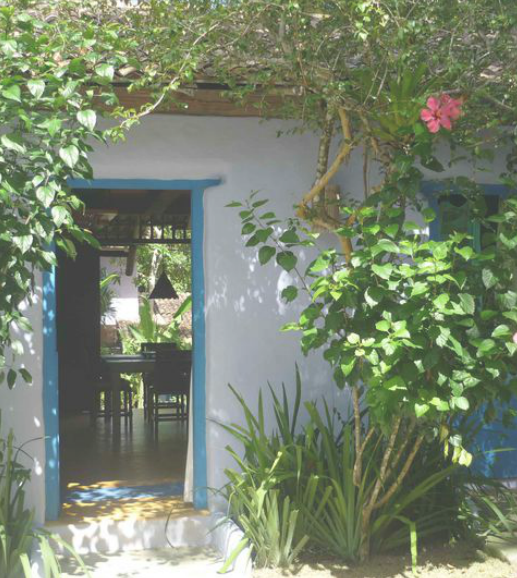 There is nothing like Trancoso ! 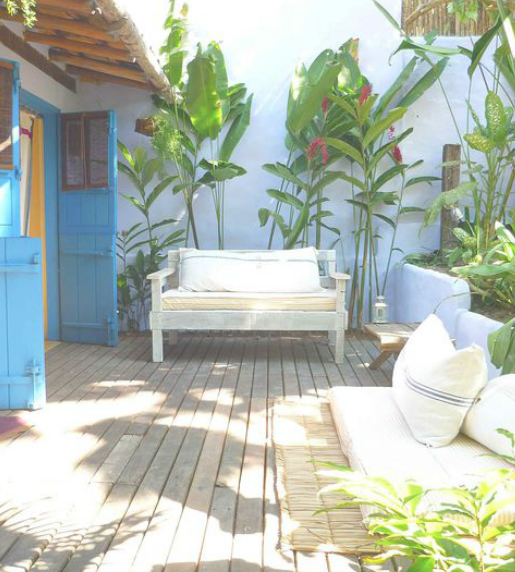 Located in the state of Bahia, on the Atlantic coast of Brazil, Trancoso is a tiny colonial village overlooking an exquisite stretch of beach. Built on red sandstone, there are no words to describe the rustic beauty of the “Quadrado”, Trancoso’s central grassy square. The old white church on the square, overlooking the ocean, is surrounded by small rustic houses in various shades of bright tropical colors . 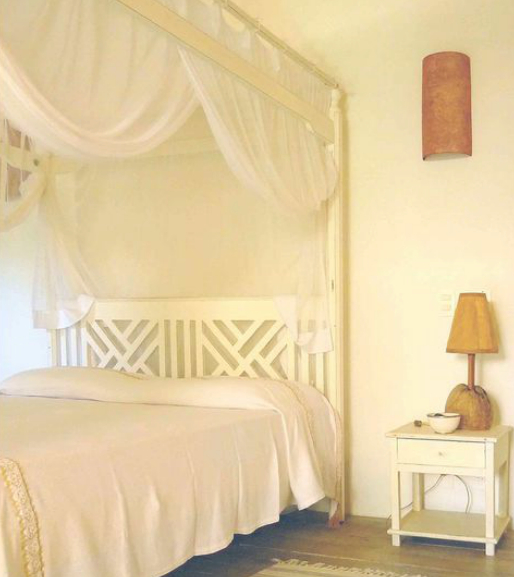 Our stay could not have been more magical…we stayed at Casa de Bela, a typical South Bahian beach house. 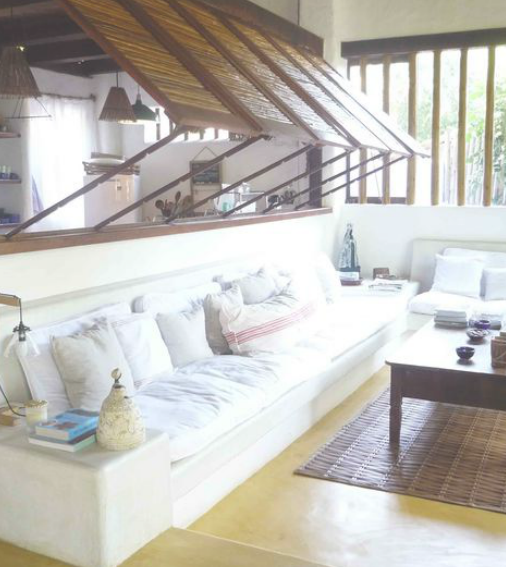 Chic and charming, Casa de Bela strikes a fine balance between comfort and a stylish casual vibe. We loved the authentic and elegant simplicity of the decor, a mix of the owner’s personal travel souvenirs and locally made furnishings. The location was perfect ! Set on a quiet little dead end cobblestone lane, we were still only a few steps from the Quadrado and the beach. To complete this picture of paradise, we were surrounded by a lush and charming garden. Upon arrival we received a wonderful, warm welcome ….there were bahian sweets, fresh flowers in every room, fine linens, and a lovely housemaid at our service. We loved our stay, and count the days until we can return.